Rendezvous for Dancing was established in 1960 making us Derby’s longest established dance school. Originally we were based at the old ABC Cinema on London Road, Derby. We enjoyed 37 years in this historic location and in 1997 when the cinema was sold on, we re-established ourselves at the Beaconsfield Club, Derby. 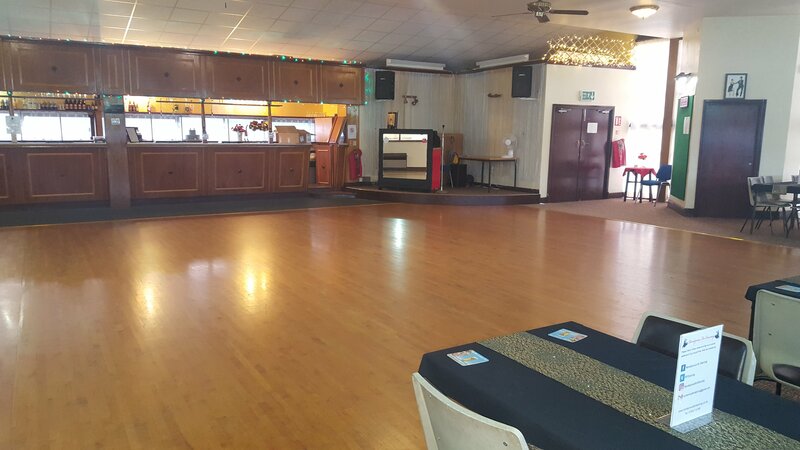 15 years later, in 2012 we moved to The Sherwin Club and with an extension to the dance floor this has been our home ever since. 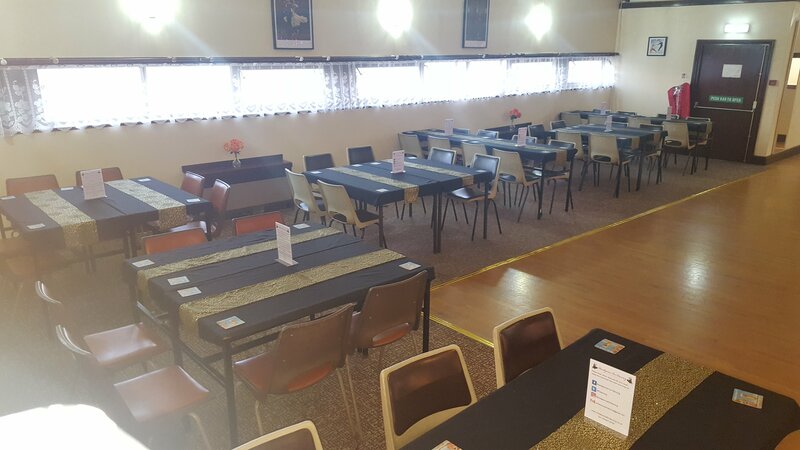 It provides off road parking, a bar for soft and hot drinks, and more importantly, a welcoming atmosphere. As Christine retired on 30th May 2018, Charlotte is now running the school and so the Rendezvous begins a new chapter. 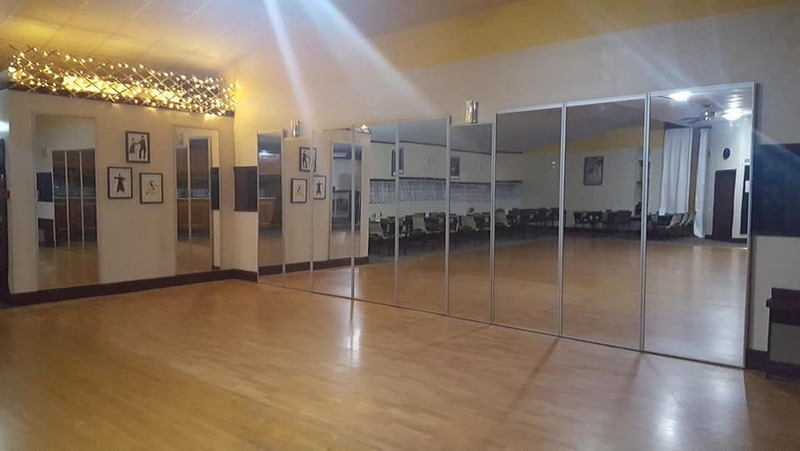 Since then we have had extra mirrors put up, the dance floor has been re-varnished and a whole new decor, all of which have enhanced the studio and, along with Charlotte’s enthusiasm and precision, this makes the Rendezvous a great dance school to attend. We look forward to 2019 where we hope to start children’s classes. Also we will be looking at entering pupils for IDTA medal tests if they wish. I started dancing at the age of 13 at the Rendezvous, and quickly began helping out in classes and partnering individuals. Within a couple of months I began taking medals. I then began competing but my heart was always in teaching and helping others become the best dancers they could be. Ballroom dancing, like all aspects of life is continually evolving. 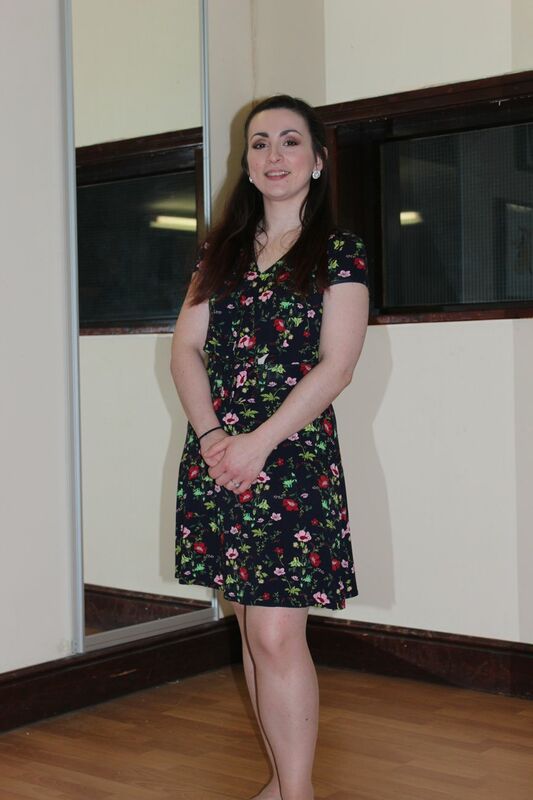 I bring a fresh new attitude to the school and with over a decades dance and teaching experience, I offer a youthful, modern take on Ballroom dancing in Derby!